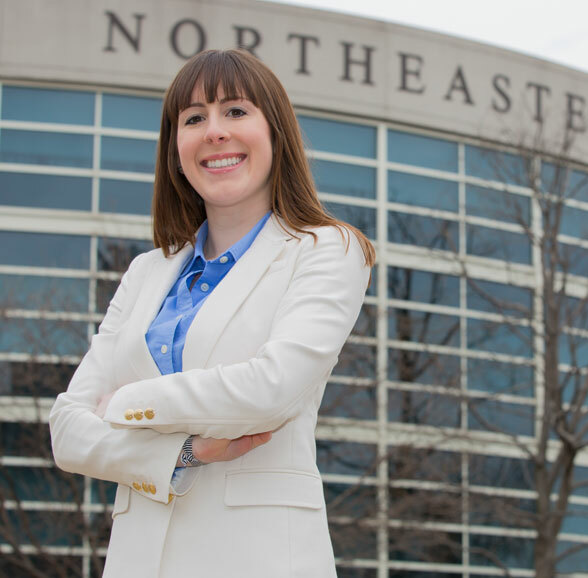 There are a number of resources available to help you finance your graduate education at Northeastern. We recommend that every student consider applying for financial aid, regardless of his/her income and assets. We are here to guide you through the process and make it as simple as possible. 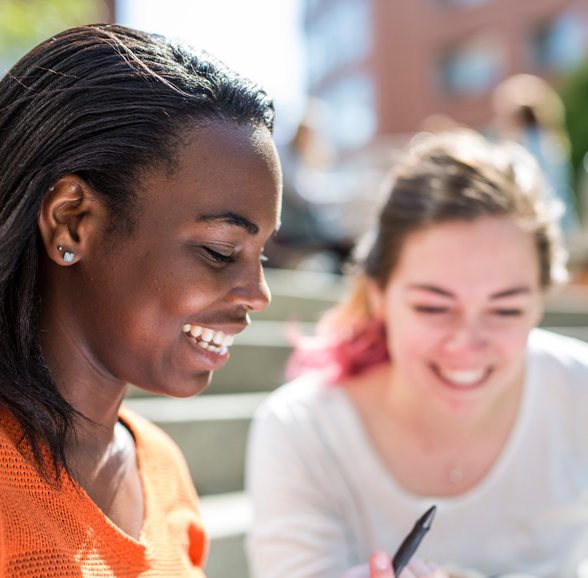 If this is your first time applying for financial aid as a graduate student at Northeastern, be sure to check out the Applicant Checklist below. All graduate students must complete the Free Application for Federal Student Aid (FAFSA) in order to be considered for all available federal funding. You may file the FAFSA beginning October 1. While the FAFSA may be submitted beyond the priority filing deadline date listed below, it is important that the federal processor receive your FAFSA by that date for you to be considered for all funds for which you are eligible. Designate Northeastern University as a recipient of your FAFSA by our school code 002199.